Autumn Moon over the Calm Lake(平湖秋月, Ping Hu Qiu Yue, Guzheng, 古筝演奏) is based on folk music in Zhejiang Province. It was composed by LU Wencheng(吕文成) in 1930’s. For the Xiao( 箫) version of Autumn Moon over the Calm Lake(平湖秋月, you can enjoy it here: Autumn Moon over the Calm Lake(平湖秋月, Ping Hu Qiu Yue, Xiao, 箫). 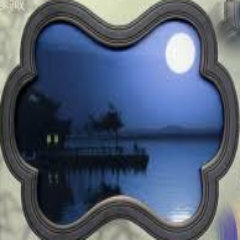 Enjoy Autumn Moon over the Calm Lake(平湖秋月, Ping Hu Qiu Yue, Guzheng, 古筝演奏) in your browser now (just click the Play button below).